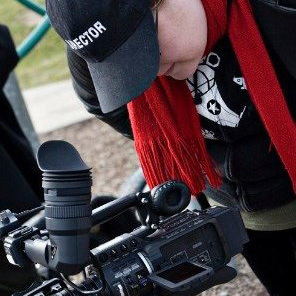 From MTV to film festivals, from books to feature films, Kate Chaplin’s talents shine in everything she puts her hand to. 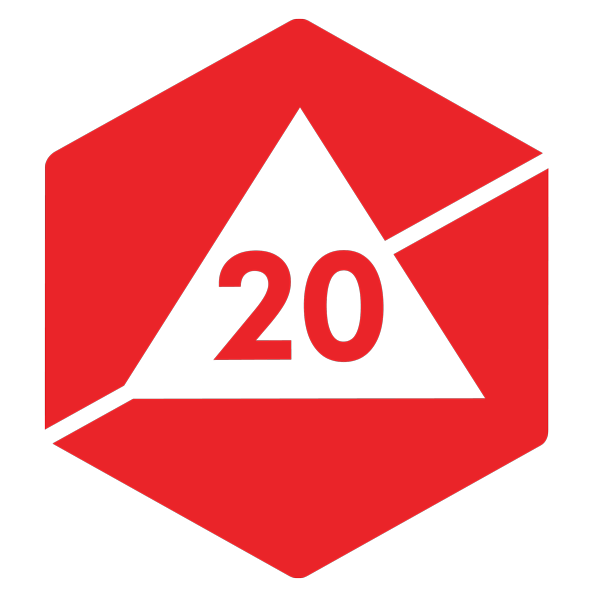 We were stoked when this award-winning director, writer and producer joined the d20crit team. The Writer’s Page called her “one of the most talented writers around today” and we’re convinced it won’t be long before she will be reeling in the podcast awards as well. 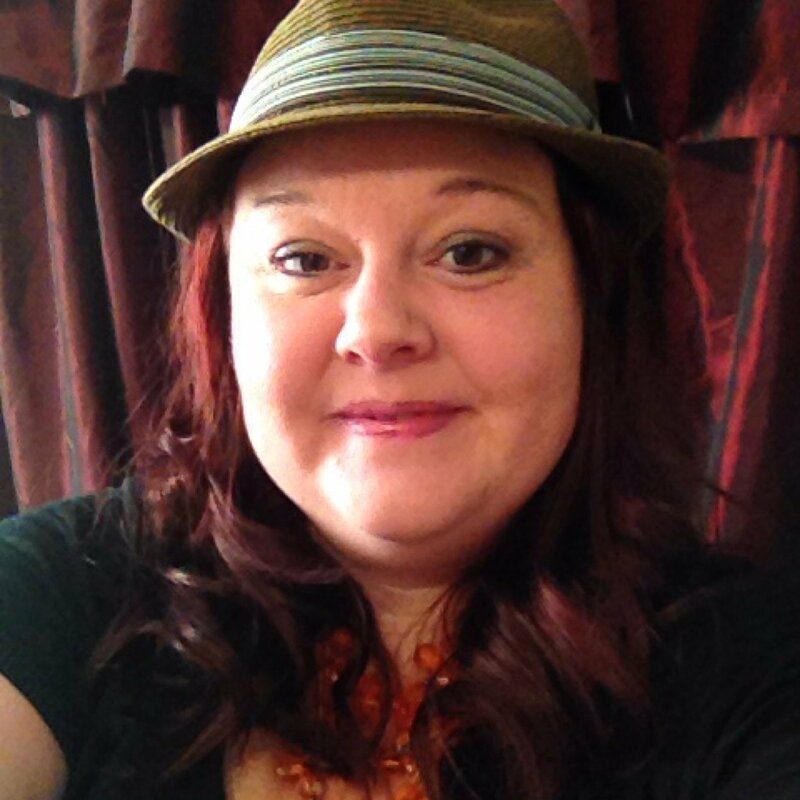 President of Indy Writer’s Group and founder of Karmic Courage Productions, she is currently working as the Executive Producer on Mythic Waters: Shoki’s Bag, based on her book of the same title. You can find Kate on her podcast Kate’s Take and writing for Pulp Non-Fiction.